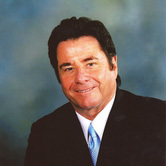 Patrick Hall has more than 30 years of experience in sales and marketing. 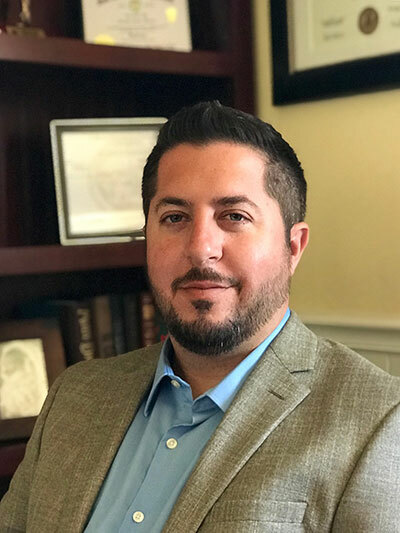 By developing relationships with clients in the Ventura market, he brings a variety of insurance programs to our agency, such as retirement income, annuities, lifetime income, pension plan, and property or casualty insurance. Our owner’s passion in life is to have fun and to develop strong ties with our clients in the Ventura market. He believes his mission is to create a preferred company with a maintained superior financial strength that offers insurance packages and other financial products and services. Alex Martinez was born and raised here in beautiful Ventura where he and his son Brayden still live. A graduate of St. Bonaventure High School in Ventura he went on to earn his B.A. in Business Economics from UCSB. After years of working for others he founded Ventura Sandwich Co in 2012 and spent the next few years building that business which he still owns and manages operations of to this day. Building on that success Alex decided to start another endeavor and with mentoring from Patrick Hall pursued his licensing and became an insurance broker. Currently appointed with 28 different companies and growing Alex and Direct Service Insurance have a 90% success rate in finding clients either better pricing or better coverage for their insurance needs and have an almost 100% client retention rate. It is this ability to serve and educate the community which drives Alex in his role here at Direct Service Insurance providing unparalleled service and first-hand experience in the needs of his business clients.